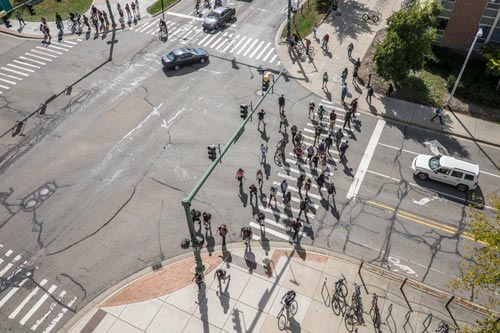 This web site provides resources for finding your way around Michigan State University campus, information and guidelines about digital signage, and data services for application integration. MSU is currently evaluating creating a set of guidelines for digital signs within campus buildings. Access data services for routing, accessiblity, construction and more. Keep up-to-date with events, read top news stories, explore campus, and review dining options. Campus maps and links to additional wayfinding resources.